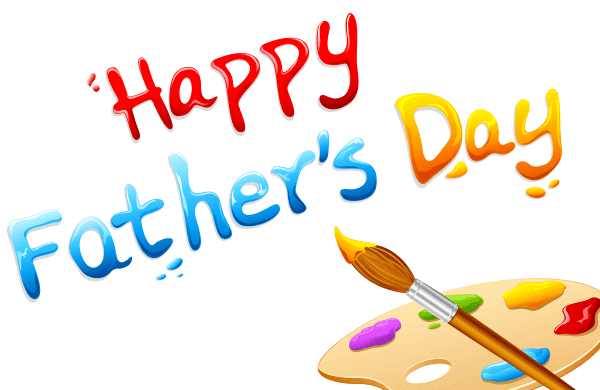 With this colorful message, you can enthusiastically wish your dad a Happy Father's Day. Our images are uniquely stunning to behold. You can make your dad smile with striking image like this one. 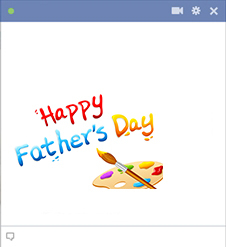 We can help you enhance any message to any loved one when you select our smileys and emoticons to share with family and friends.